1100 Deer Creek Rd. 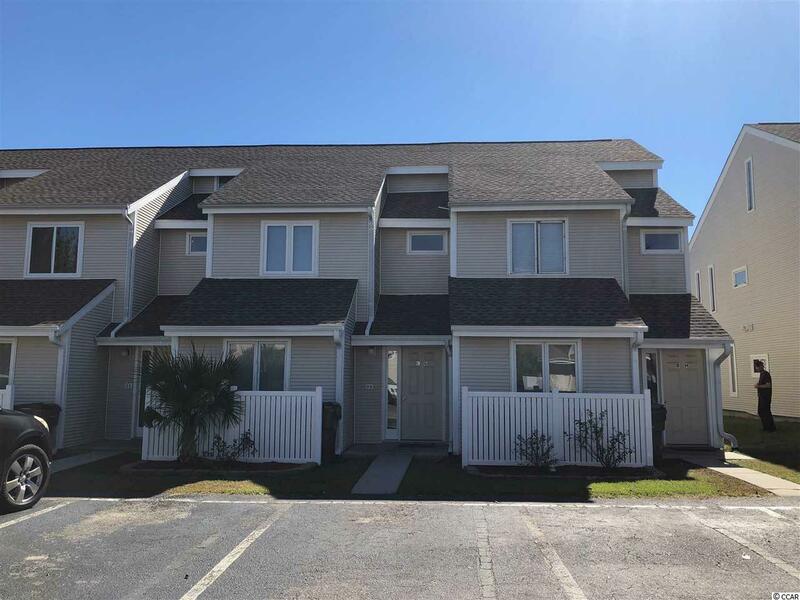 C, Surfside Beach, SC 29575 (MLS #1822090) :: Garden City Realty, Inc. Listing provided courtesy of Lionel Permenter Realty. Listing information © 2019 Coastal Carolinas Association of REALTORS® MLS. Listing provided courtesy of Lionel Permenter Realty.